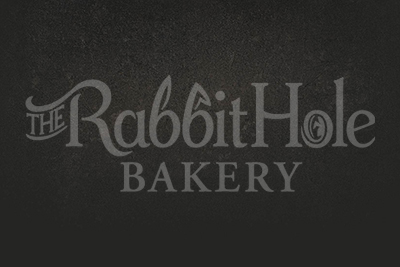 At The Rabbit Hole Bakery, you’ll notice the difference in our small batch baking and top quality sweets. The hurrier bakers go, the behinder they get. There are no shortcuts to the crazy goodness in these tasty treats. The Rabbit Hole bakes from scratch every morning using only the freshest and finest ingredients available. That’s The Rabbit Hole reality, and it’s different from every other bakery. 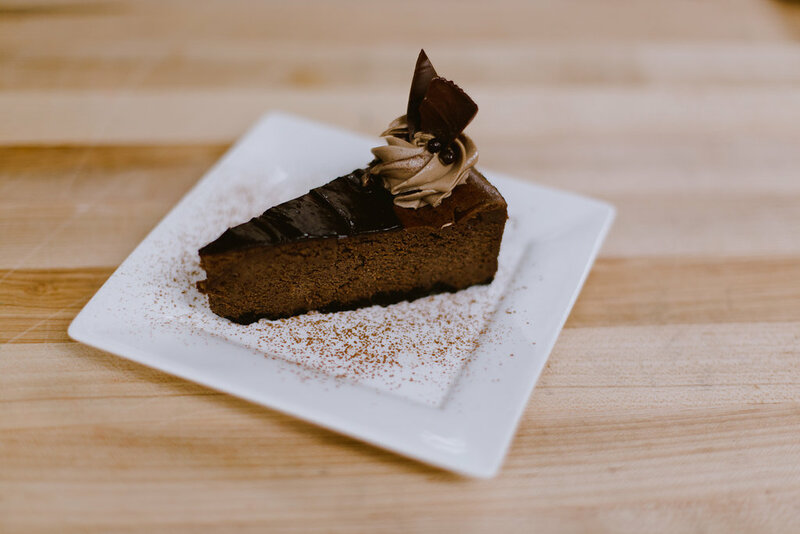 Enjoy a slice of happiness from one of our delectable cakes. An array of scrumptious pastry items are on display daily to be enjoyed in wonderland or if you’re running late, take the treats to your own tea party. There’s a treat to be found for every guest; gluten free and dairy free options are available. You’ll love how elegant liquors pair with delicious desserts in the whimsical hideaway at The Rabbit Hole. Admittedly, it’s an entirely bonkers idea, but here’s a secret: all the best ideas are. In the madness of planning an event, working with The Rabbit Hole Bakery makes sense. If you believe in The Rabbit Hole Bakery, The Rabbit Hole will create an amazing work of art for your wedding, birthday or tea party. Is that a bargain? Visit our gallery and be inspired to create your own magical masterpiece.